The Pony Pals are trail-riding on the Wiggins Estate when Snow White steps into a trap. Who is setting animal traps on the Wiggins’s private property? 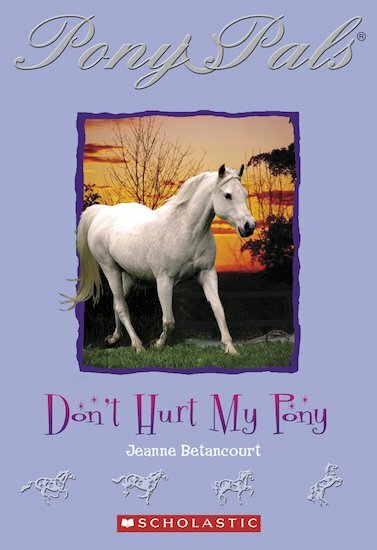 Can the Pony Pals stop the trappers before a pony is hurt?